Our company preserves at least 1000 up to 2000 tones tobacco grades from all around the world in our private warehouses near the major Bulgarian port Varna. 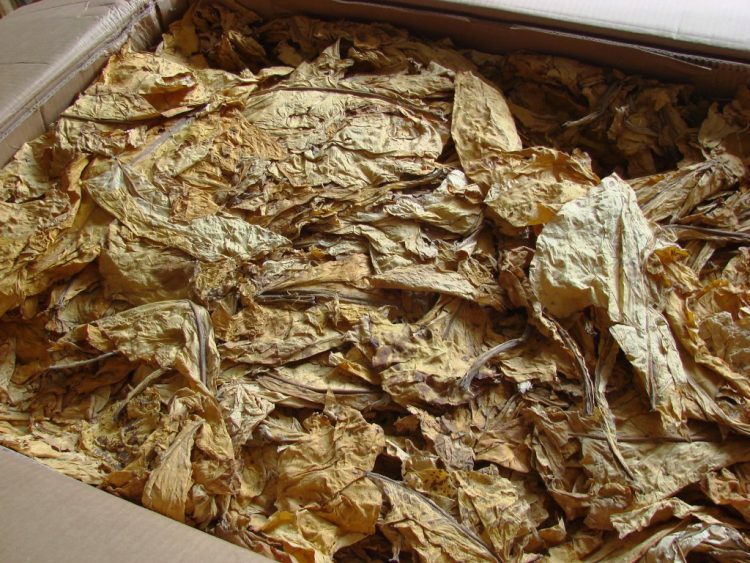 We are able to offer you tobaccos from Asia, Africa, Europe and South America and 100 % inspection prior to the shipment in matter of days. Also we are able and happy to create tobacco blends for direct use fitting the best way for your own purposes.